Subiect: The Tei culture emerged and developed from the Middle Bronze until the Late Bronze Age, being one of the most well-defined cultural manifestations in Wallachia during this period. Bucharest and the Ilfov county fell within its area of development, -with a large number of identified settlements. 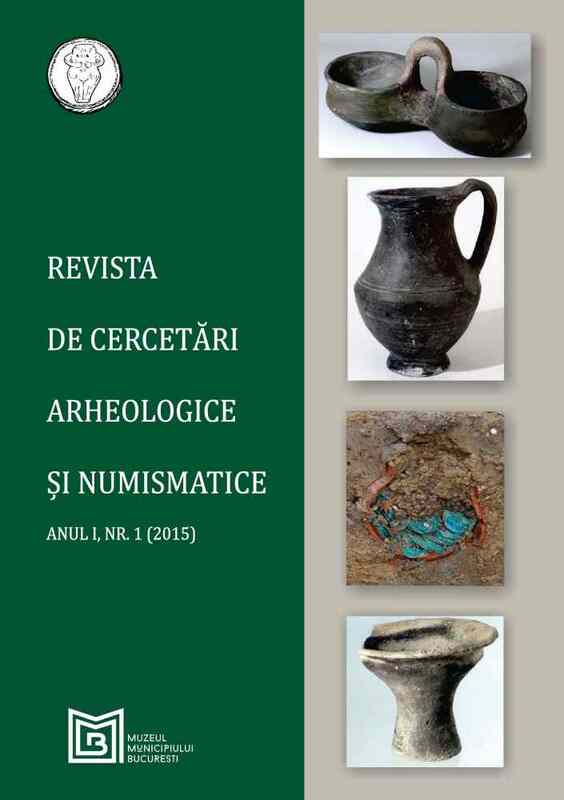 Since the 1990s, the archaeological research intensified both in Bucharest and the Ilfov county, with most of the excavations having had a rescue or survey character. This repertory includes 84 discoveries, many of them identified following the the rescue excavations conducted in the last years.